Pop/R&B recording artist from New York City. A Universal Artist, song writer and a lyrical improviser. 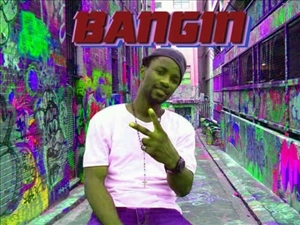 Adewale aka (Bangin) RB,Reggae artist, Born in Lagos and started doing music way back since 1998 with his debut single, “Ghetto Life” released in 2004, Multitalented artiste and song writer, Bangin is out with two great songs, “Wole Wole” and “Kalkulator”.